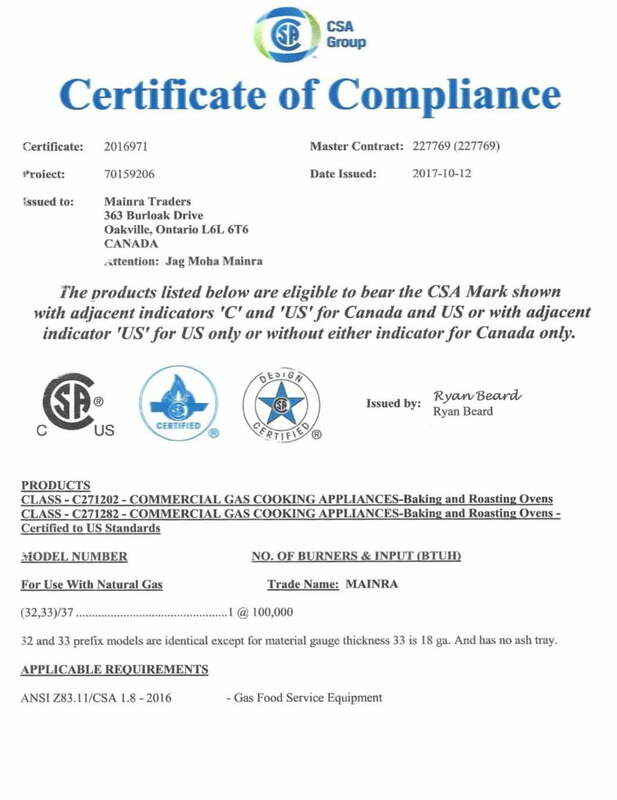 The Mainra Traders is the only company in the world to have three certificates for safety system in Canada and USA and they are in the same business since 1999. We manufacture and supply tandoors to North America & other neighbouring countries. Our companies tandoors (Clay Ovens) are certified for Gas Fire Systems from CSA-NSF-4/ANSI for Health and Charcoal system certified from CSA for UL Standards. We can supply Tandoors that are C.S.A. 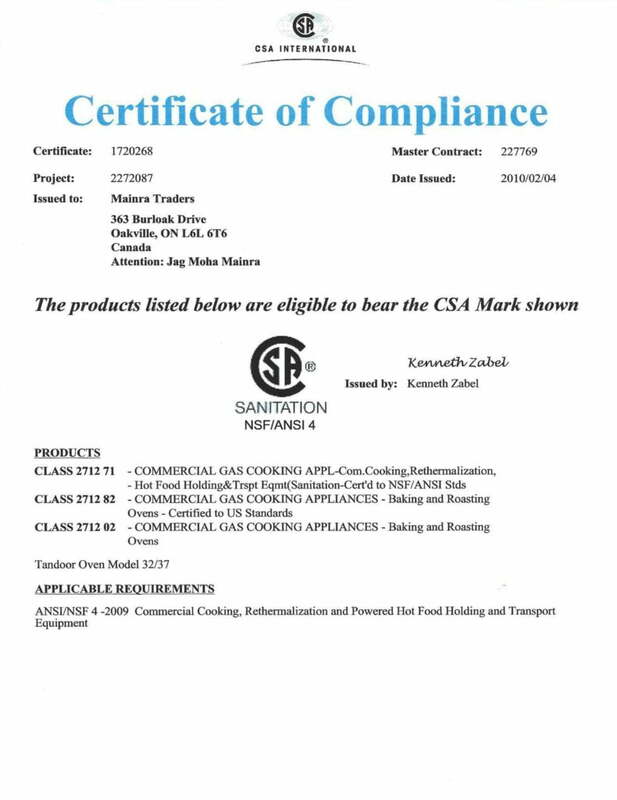 Certified for Gas Fire System and NSF-4/ANSI for Health system at your door. 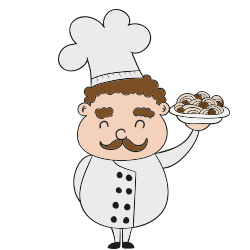 Fully Assembled Clay Tandoor Oven – Model No. 32-33 /37, this is Charcoal Certified From C.S.A. 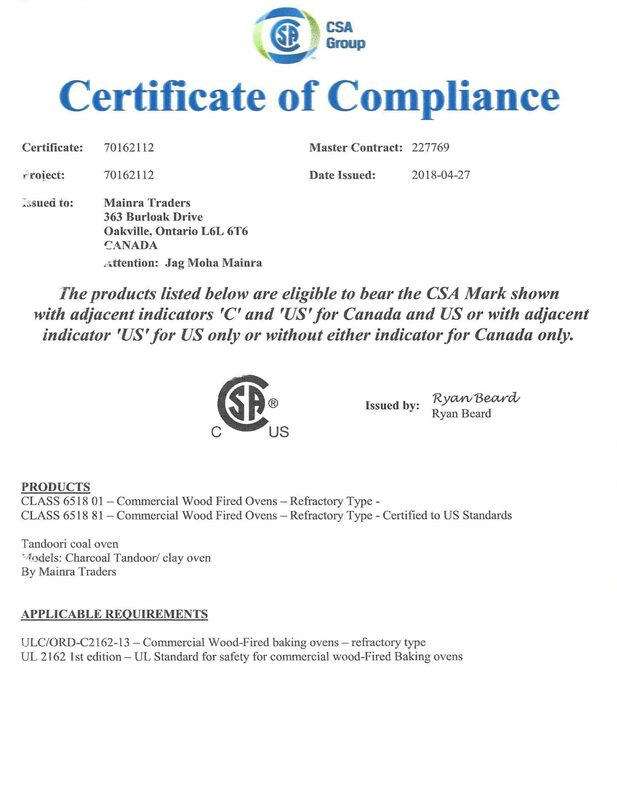 Canada for its UL Standard.